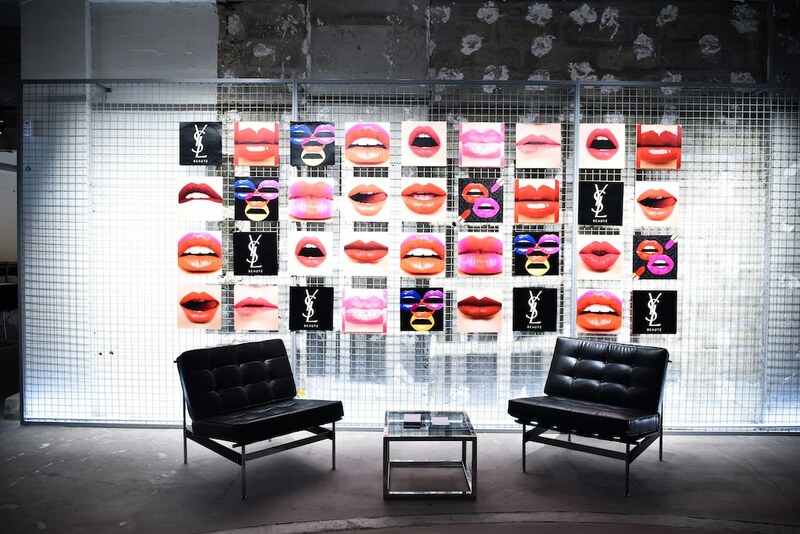 The YSL beauty pop-up has toured the world, leaving an indelible mark on big cities around the world, including New York, Shanghai, Paris, Tokyo and Hong Kong. Now, the made-for-Instagram pop-up is finally landing on Singapore shores for one day only on 16 March. 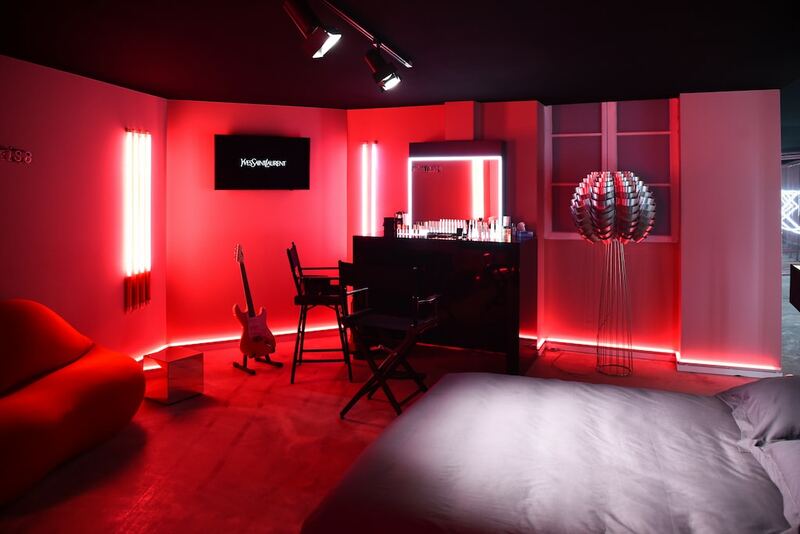 Check into underground club Cherry for a beauty adventure. While details are scant, we’re certain it’s likely to follow the likes of its predecessors in the region. 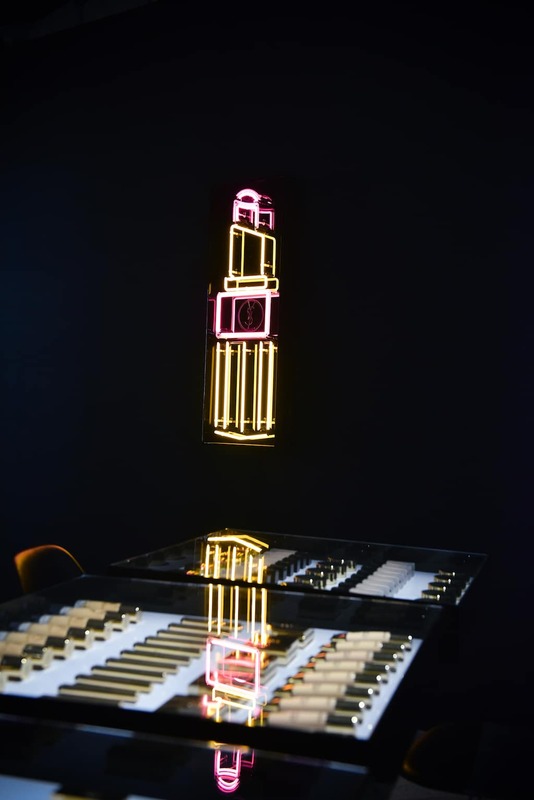 Each room in the hotel will spotlight the brand’s assorted launches, which will include the Encre de Peau Cushion Leather Collector’s Edition, the Rouge Volupté Shine and All Hours Foundation. 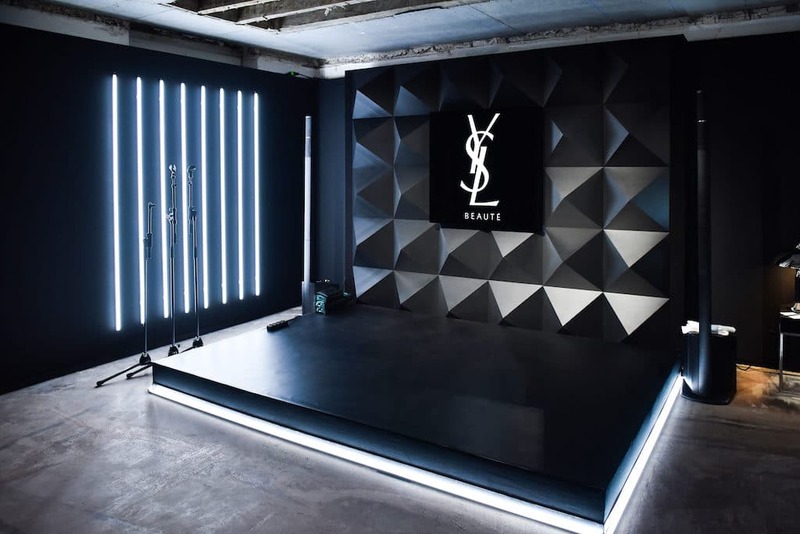 Neon lights in the shape of the YSL logo dot the walls for photo opps aplenty, a bedroom bathed in red light lets you live out your “wildest fantasies”, and an All Hours Lounge for themed drinks. There’ll also be plenty of booths for you to experiment with the new products. 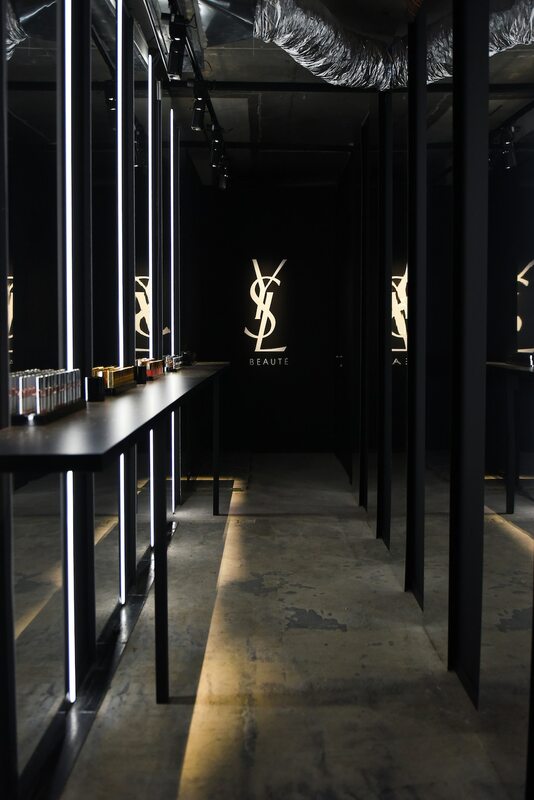 Like any great beauty pop-up, we’re expecting plenty of interactive action. Past editions abroad have featured arcade games, workshops, and photo booths. The pop-up will take place from 10am to 5pm on 16 March at Cherry Discotheque, 133 Cecil Street, Singapore 069535. All photos are credited to L’Oreal Singapore.